Protecting What You’ve Built: Why it’s Time to Consider a Risk Management Plan | RMR Wealth Builders, Inc. When you're young and just starting out in life, you can often feel invincible. Few members of the Millennial generation have life insurance outside an employer-provided policy, and even fewer have disability insurance—perhaps due to the widespread (if inaccurate) belief that someone with relatively few assets doesn't need to financially hedge their risk of disability or death. But if others depend on you, at any age, it's incredibly important to have measures in place to protect your loved ones in the event of your untimely death or disability. And even if you're flying solo, there are some things you can do to preserve your financial future when disaster strikes. 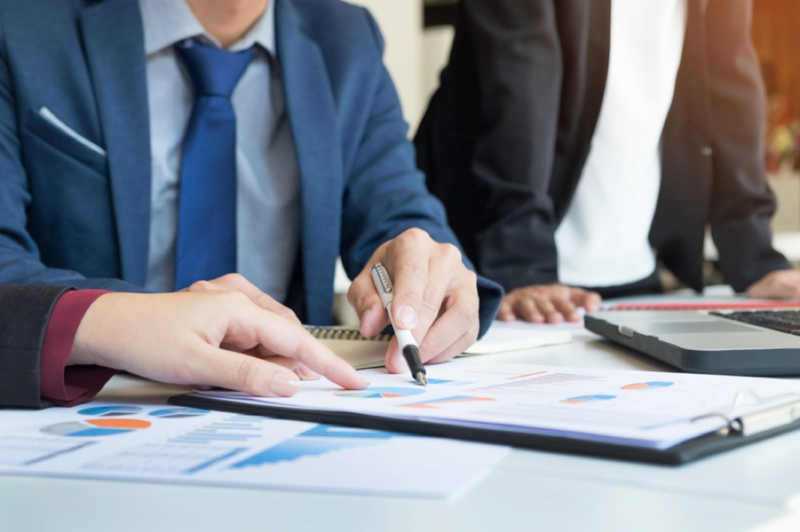 Read on to learn more about some of the most crucial components of a personal Risk Management Plan. When it comes to planning for the future, life insurance may be the first thing that comes to mind. But during your working life, you want to consider your chances of a disabling condition along with the chance of passing away. The average 35-year-old has a shocking 50 percent chance of becoming disabled for at least 90 days before turning 65, while just under 15 percent of American adults will become disabled for five years or longer. But unfortunately, these statistics don’t correlate to the number of people with disability insurance. All too often, injured or ill workers find themselves in the unenviable position of having to choose between soldiering on to work each day or going without needed income during their recovery. Looking into your disability insurance options can be a wise way to protect one of your greatest assets: your future earning capacity. 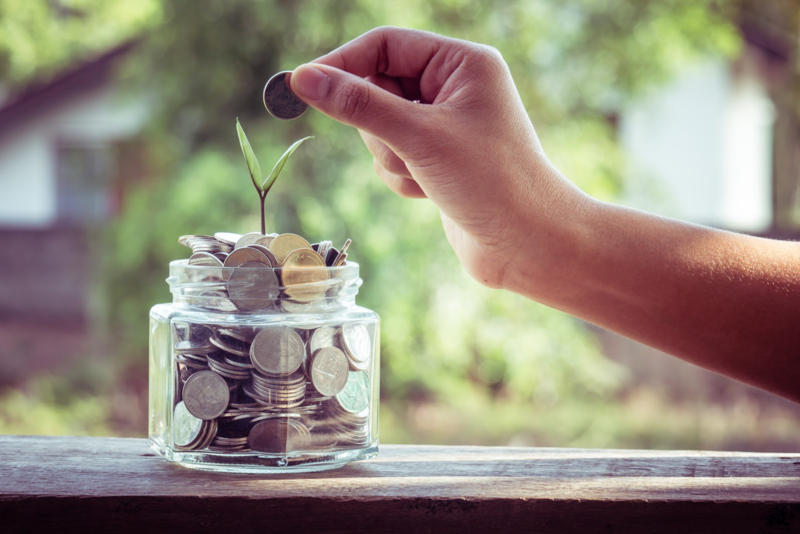 While Social Security Disability benefits can provide some basic income, applying for these benefits can be a long and complicated process that may not be available if your disability is only temporary. Private short- or long-term disability insurance, on the other hand, can seamlessly kick in to replace your regular paychecks when you’re out of work due to an injury. Once you’ve recovered enough to return to work, you’re free to do so without fear of losing future benefits. Life insurance is another smart way to protect your assets (and the people who depend on you) in the unfortunate event of your untimely death. Although many employers offer a baseline amount of life insurance coverage, usually based on a multiplier of your annual salary, this life insurance is rarely enough to replace the income and other benefits you could have generated over the rest of your career. Instead, it’s a good idea to supplement this employer-provided life insurance with your own policy. While you’ll always hope to never need this type of insurance coverage, having it in your back pocket can provide you and your family members with tremendous peace of mind. Creating a Risk Management Plan is a great opportunity for you to engage in a comprehensive Financial Planning session with your Advisor. This can include everything from reviewing your existing insurance coverages and available employee benefits, going over the insurance coverages you’re required to have (like minimum coverage amounts for property secured by a lien) and determining how these factors fit into your short- and long-term plans. Engaging in a comprehensive financial analysis can give you well-deserved peace of mind. 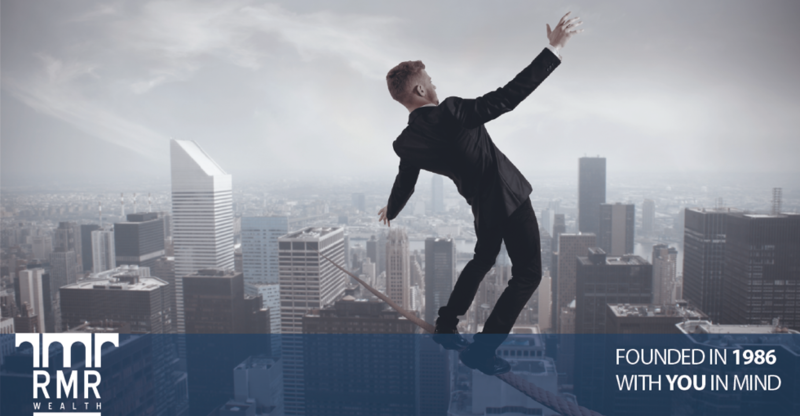 If you’re not sure your current Risk Management Plan is fitting your lifestyle, RMR can help. Our Certified Financial Planner® Professional (“CFP®”) practitioners can review your existing insurance coverage, analyze how your available capital can best meet your needs, and give you personalized advice to help you achieve your goals. By filling out a short contact form on our website you can embark on a new financial journey today.